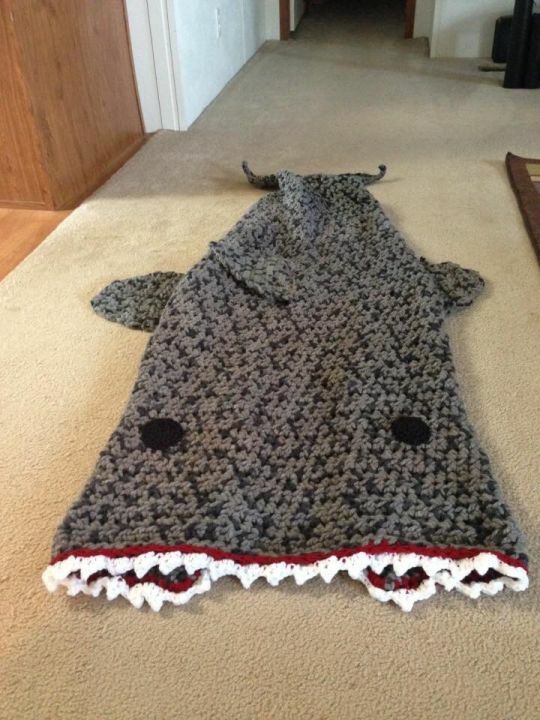 This blanket is for a special client. I use roughly 1,000 yards of Wool-Ease Thick & Quick in Raven along with some scrap red, white, & black. ❤️ this! Do you have a pattern?